During World War II, Erik Lensherr (Fassbender) is forced to be separated from his mother outside the gates of a concentration camp. As he reaches for her one last time, a rage fueled Erik opens the gates without even touching the gate. His power to move and control metal is witnessed by Sebastian Shaw (Bacon), a sadistic scientist. Erik vows to use his powers to get revenge on Shaw after witnessing him murder his mother. Time has passed, and it is now 1962 in the middle of the Cuban Missile Crisis. Erik has come to the United States to track down Shaw. CIA agent Moira MacTaggart (Rose Byrne) is on the search for a U.S. Army Colonel. After following him into a nightclub, MacTaggart witnesses his sudden disappearance out of the room under the hands of Shaw and his mutant henchman. Shaw has not aged due to his energy absorbing powers. MacTaggart fears the rise of Shaw and tracks down Charles Xavier (McAvoy) who has recently done a thesis on mutation. Xavier agrees to join a special division of the CIA to shed light on mutation and bring down Shaw. After a failed attempt at capturing Shaw and his sidekick Emma Frost (January Jones), Xavier convinces Erik to join this division. Xavier admits to Erik the he is a telepath. They join forces and recruit fellow mutants like Raven (Lawrence) and Hank McCoy (Hoult), AKA Mystique and Beast. They train and strengthen their powers to combat Shaw and Emma Frost. When I first heard there was going to be another X-Men movie and it was going to be an origins story, I was worried. 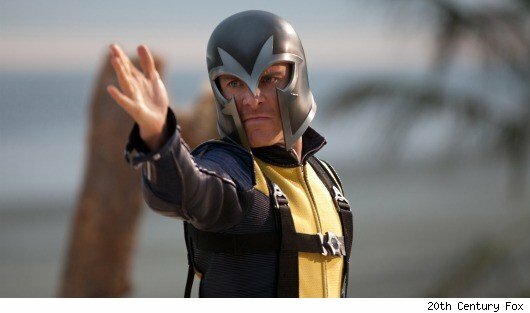 X-Men: The Last Stand (2006) and X-Men Origins: Wolverine (2009) did not live up to the strength of the first two movies. After the cast was announced and the first trailer came out, my faith in the series was revitalized. I would rank this as number three in the series. 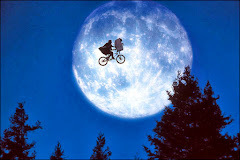 As a whole, it's a fun summer movie with big action sequences, fun characters, and special effects. While some of the special effects with the mutant powers come off a little hokey, it's still a great ride. While I would have loved to have seen familiar faces like Cyclops, Storm, or Jean Grey, X-Men: First Class does introduce some new mutants to the story. 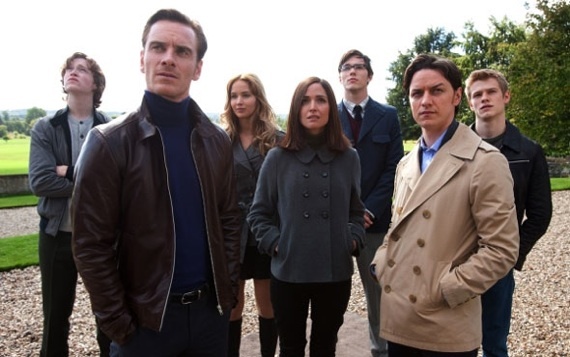 McAvoy and Fassbender stand out amongst the cast. January Jones on the other hand is just awful. She brings nothing to her character, which is her usual style. Bryan Singer who directed the first two movies was involved in the story and produced this entry. His style and ideas definitely help bring the movie back to the tone of the first two. I really appreciate that the movie transitions well into the relationships and story lines we know from the first movie. Too many times prequels or origin stories don't fit into the series well.